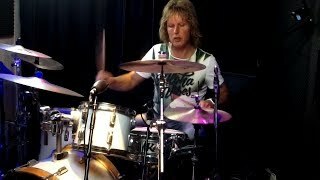 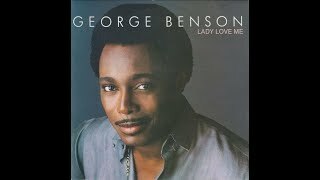 "Lady Love Me (One More Time)" (2008) on the album Live at Montreux 1986(2005). 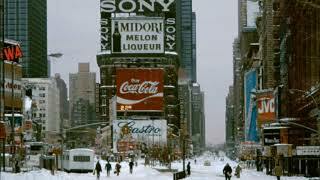 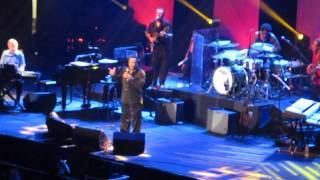 Sáng tác bởi DAVID F PAICH, JAMES NEWTON HOWARD. 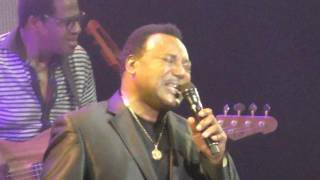 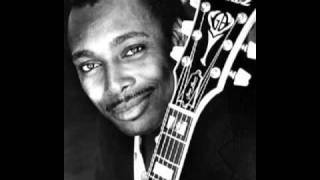 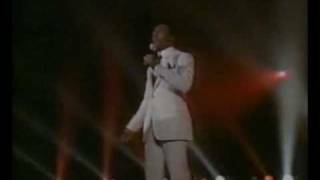 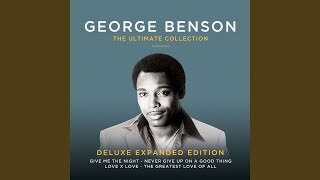 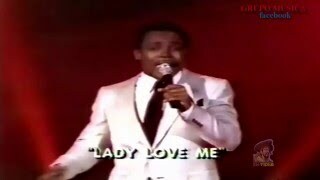 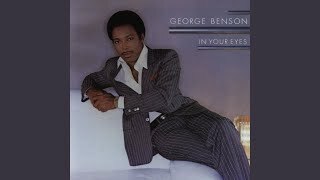 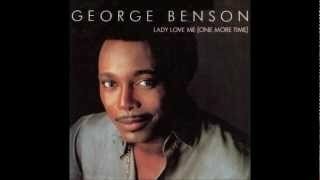 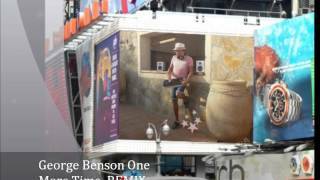 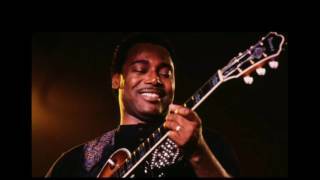 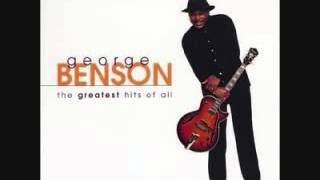 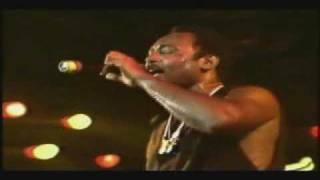 George Benson " Weekend in L A " Lady Love Me One More Time "
Albums has song "Lady Love Me (One More Time)"